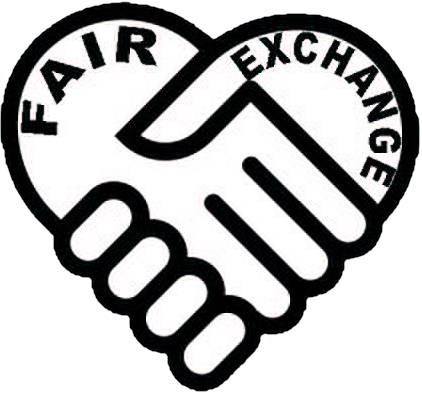 The Fair Exchange: The Fair Exchange Cosy Corner Community Memory Café Christmas celebration 20th December 2 -3.30pm at Woodlesford Methodist Church Hall LS26. The Fair Exchange Cosy Corner Community Memory Café Christmas celebration 20th December 2 -3.30pm at Woodlesford Methodist Church Hall LS26. Third Thursday of the month Cosy Corner Community Memory Café, will continue on 3rd Thursday of the month on 20th December 2 -3.30pm at Woodlesford Methodist Church Hall opposite the Two Pointers. Support from the community would be appreciated. Join us for a Christmas celebration, Music and singing.